i left miami and began the conclusion of my journey. i slept at a rest stop near daytona beach. 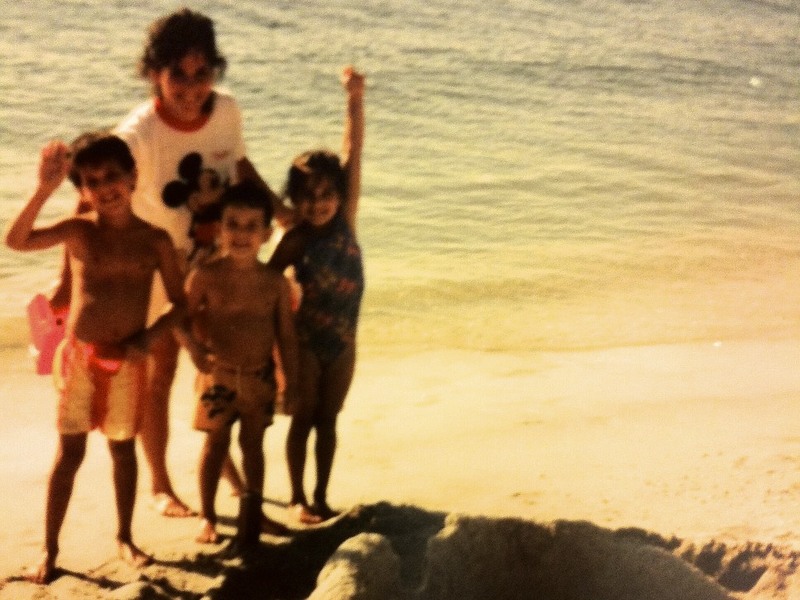 woke up at sunrise and went to the beach: we went there as a family when i was seven. my folks drove the station wagon through the smokey mountains down to florida: it was my first road trip. i’m backtracking their route for the finale. kind of. the savannah college of art and design is a private design university for the artistically inspired children of those wealthy enough to afford it. you can see the money in their bone structures. i liked savannah, it’s cute. my ex-fiancé and her husband have been living there since last summer while he works on a secret project that will be a very popular toy among the parents of scad students. two weeks before our wedding her and i had a bickerment that lead to calling things off. we’d have been divorced within the first year. in my opinion we couldn’t find a balance between our dreams so for one of us to be happy, the other would be miserable. i feel much of the time since then has been a frenzy of proving it not in vain and perhaps this journey was my way of coming to terms with what i see/saw as a major sacrifice *mind you my hindsight is messianically romantic. This entry was posted in the south, the_journey and tagged bone structure, fountain of youth, sara should play golf, worst toilet ever by JiL. Bookmark the permalink.